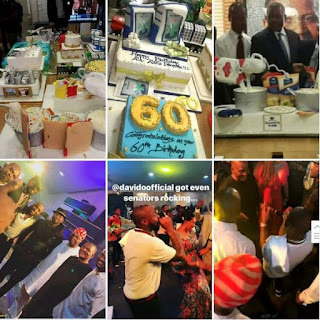 Entrepreneur Aliko Dangote’s 60th birthday was on 10 th of april and last night there was an exclusive party held to celebrate the milestone age. The event had several celebrities, socialites and businessmen in attendance. 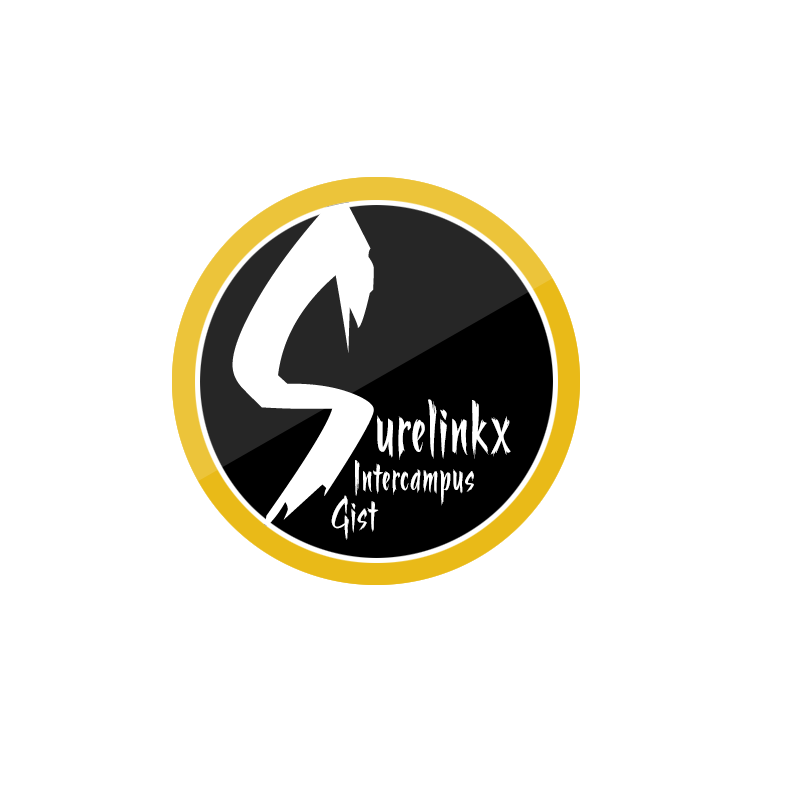 The international businessman, who started business modestly trading in sugar in the late 70s and early 80s, now presides over an industrial octopus, with interest in agriculture, oil, cement, oil, fruit juice, noodles and many others. Many prominent Nigerians have sent him congratulatory messages, with President Muhammadu Buhari, fittingly taking the lead. President Muhammadu Buhari in a statement Sunday joined the business world, Dangote’s friends and family in congratulating the Forbes’ rated richest African and black man for reaching the diamond milestone. 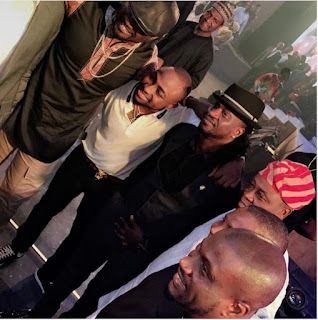 Davido thrilled the audience with a performance of his hit song “If” while Ik Osakioduwa was the host for the night.